Today was my birthday and I had a great day. But tonight, my joy showed up in birthday cards from the Wiener 6. Some were funny. Some were dumb and some were sweet. They were filled with drawings of everything from flowers and rainbows to poop emoji’s. As always though, my favourite cards are the ones that are filled with spelling mistakes and words that I’ve never heard spoken before. Words that show me that a connection is happening, and that progress is being made. 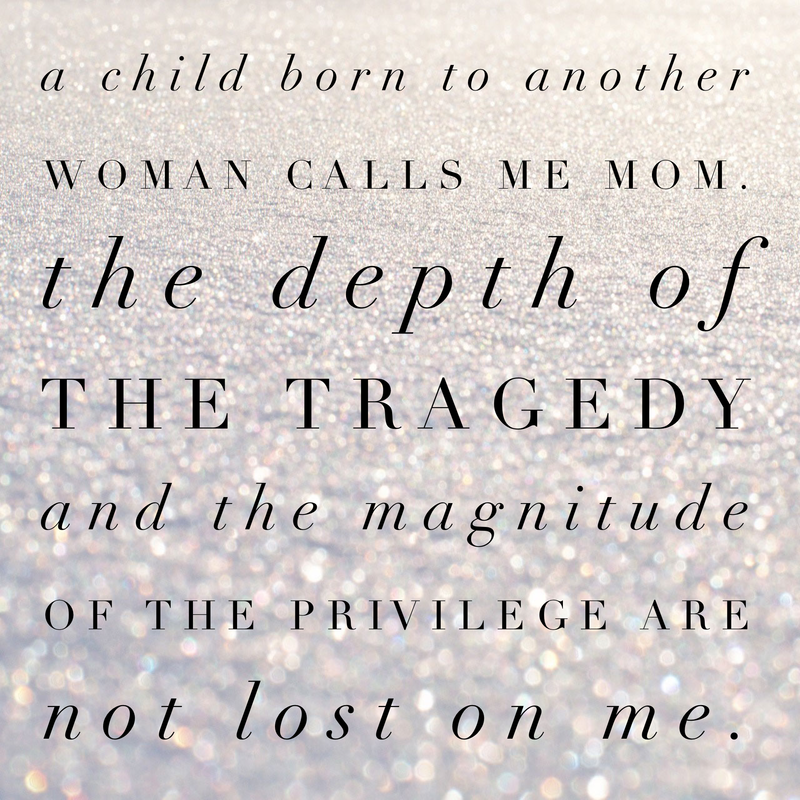 Words that remind me that though they may not be mine … they still are. Spelling Mistakes. Moments. And Joy. Are words even really needed? 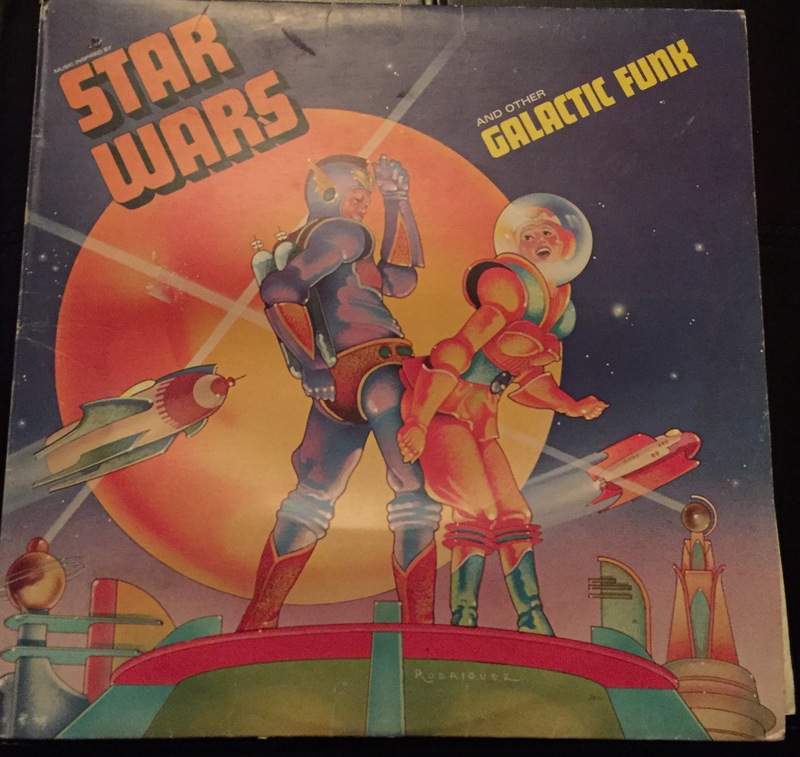 Hello, Star Wars the Galactic Funk record. Can you even imagine how great this music even is? Now to buy a turntable. Share your joy peeps…what made you smile today? It’s no secret that I’m a little bit obsessed with forming the best bestie group ever, and no I’m not a stalker. Rebel Wilson, Melissa McCarthy and Candace Payne still haven’t followed me on Twitter, but I know they feel my love and will one day, make our Quartet of Awesomeness a reality. And again, No, I am not a stalker. My daily joy came about today while I was doing some online shopping. I’m too dizzy to really stand or drive still, so I’ve had to start shopping from my couch. AND with my US post office box, oh man, my options are unlimited. There are a world of stores for this Canadian girl to explore and conquer. Maybe that’s actually Joy One. Anyways, I digress…I bought this shirt today. It’s from my bestie Rebel’s clothing line and it’s pretty much the greatest thing ever. Chubby Girl Hilarious Bestie Gang now has shirts. What Joyfulness filled your heart today?? ?